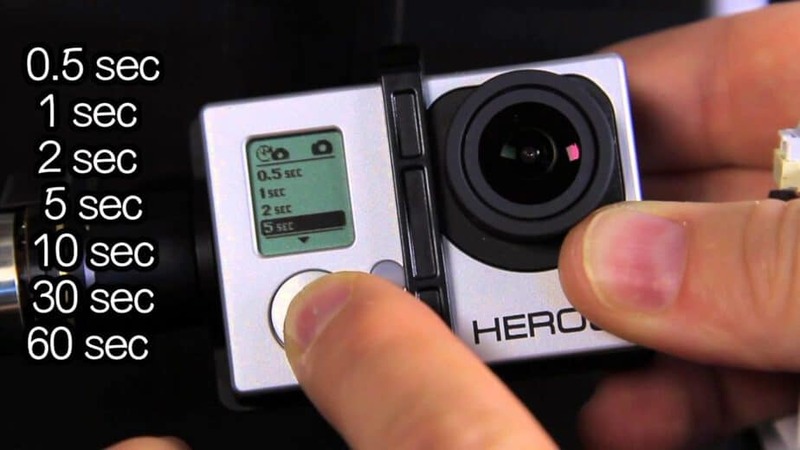 Go Pro is one of the most purchased and desired action camera which can be attached to the helmet, car, surfing boards, taken underwater, over the mountains, etc. 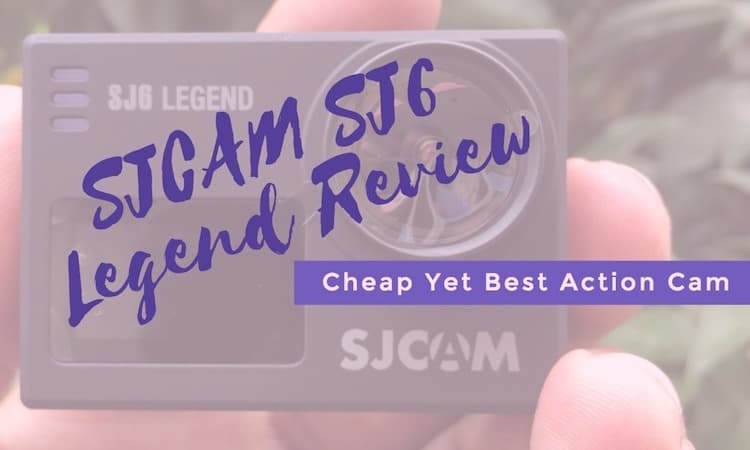 The camera has around half-dozen models launched into the market for sale and are admired by people all over the world who love to capture their adventure acts on camera. Its beautiful lens and the sheer portability make it suitable for all sports and adventure. Now comes a very big question that will we be able to handle this camera without any professional knowledge of photography. 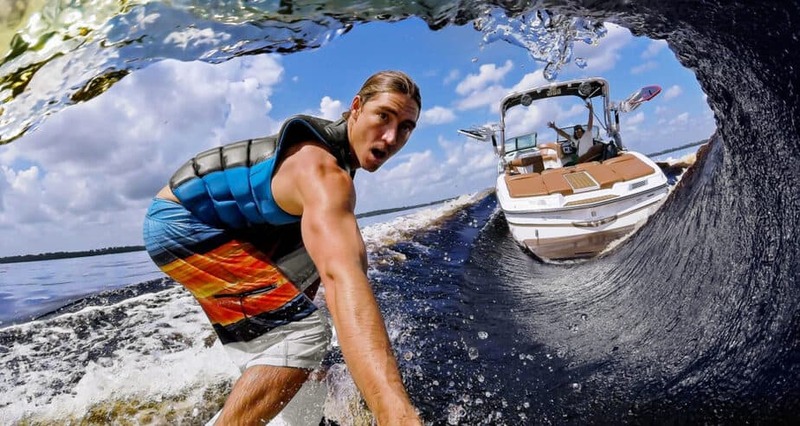 Though it requires the basic knowledge, yet there are some best GoPro tips and tricks to make the images and videos look more professional and attractive. This article will talk about all the best GoPro tips and tricks you should follow to get the most out of your action camera. By the use of this word filter, we usually get the picture of those color altering and funky Snapchat and Instagram filters. But here, it refers to the physical filters which we can keep in front of the lens of the camera to check and change the amount of light GoPro experiences. There are various filters like the neutral density filter, red filter which removes the blue-green color of the water or improves the color of the beach. 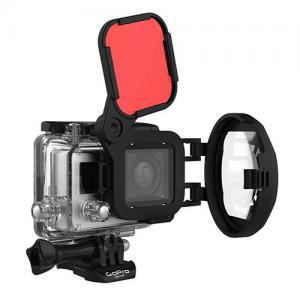 You can check and buy various types of GoPro filters according to your needs. 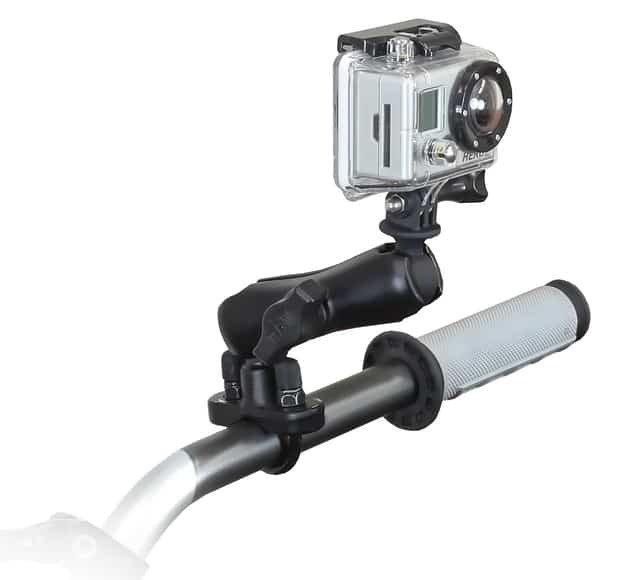 Another in the list of best GoPro tips and tricks is to use good mount. Sometimes just adjusting the lens of the camera isn’t enough for a good image or video, changing the height and spots is equally necessary. Hence arises the need of a mount to determine the right spots and right angles for shooting. You won’t get the same quality of image from one camera mounted on the helmet and the other stuck to the bike. There will be a huge difference in their image qualities. Just because of the change in the place of the mount, we get two different views of the same moment. This is a very powerful feature while capturing the still photographs especially underwater. Whenever you wish to go for underwater photography, just set the camera in a time-lapse mode in which it takes multiple still shots in just a small interval of time. The most preferred timing is 2 seconds, but the prerequisite is that the shot has to be absolutely still. The newer versions of GoPro come with a feature of digital image stabilization because of which the image doesn’t shake or becomes blurred. But even this feature comes with a few flaws with respect to resolution, frame rate, etc. To keep it steadier, it is better to use some third-party accessories which includes a tripod stand. There is no need for a heavy or bulky stand as the camera itself is very light in weight. 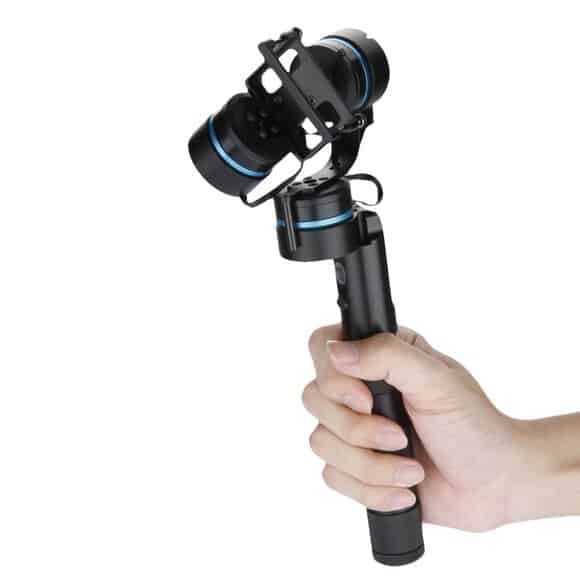 A powered Gimbal serves the purpose as it uses motors which ensures smooth footage in any situation. 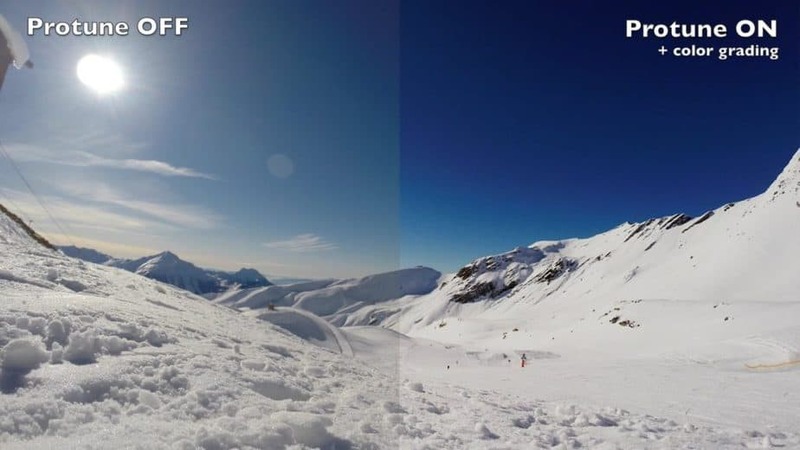 The newer models of GoPro include an exclusive feature PROTUNE through which the photographer can easily adjust the color balance, exposure, brightness, contrast, saturation, etc. For eg., while shooting in the bright light the exposure level can be brought down, whereas in the dark night, the exposure or brightness can be increased considerably. This is a very common aspect of the big budget movies which gives a good cinematography to the movie. We surely regard this as one of the best GoPro tips and tricks if we want to capture the real essence of a place. 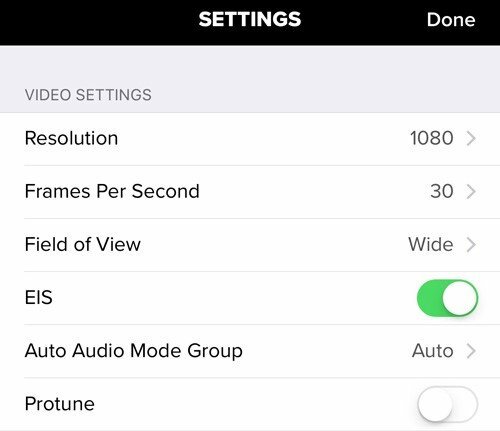 The automatic settings of GoPro are extremely useful for the beginners who are shooting videos for the first time, but if we want the images and videos to be better, we have to manually adjust the camera settings. The higher end GoPro cameras have a variety of manual settings to adjust. 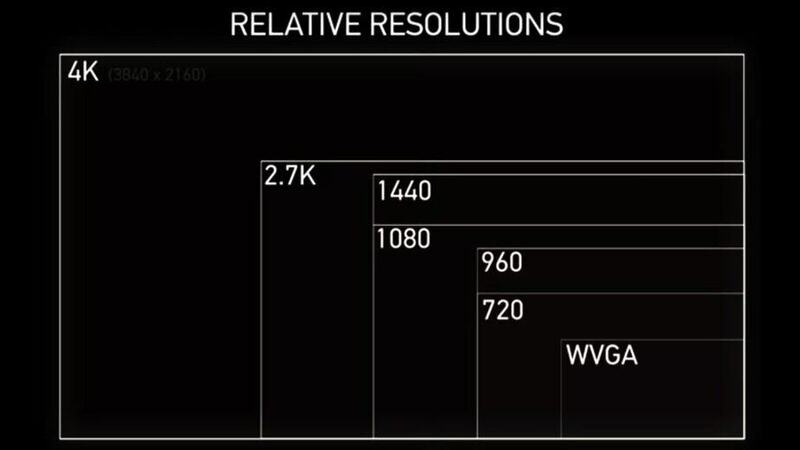 It lets you select the ultra high 4K resolution as well as the frame rate for shooting. Another feature to adjust is the aspect ratio, which can be either 16:9 or 4:3. From a variety of resolutions that are available for shooting, always prefer to shoot in the highest resolution possible, 4K for the GoPro Hero 4. During the post processing of the image or video, the effect of resolution can be brought down to improve the picture quality. This is generally when Gimbal is not used, then an extra resolution can be used for image stabilization. If you wish to shoot a good video, then it is very important to plan a good story because story serves as the backbone of the video. Even before you pick the camera, figure out the location and the apt story. It might be the picture of a simple sunrise or sunset, a beach or mountains, but if based on a proper story, the same video or image will seem to be much more attractive. Sketch out the proper story line and shots on a board or paper and then shoot accordingly. 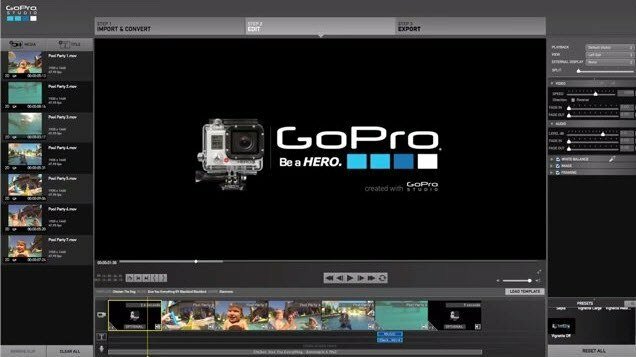 Shooting the videos with GoPro is comparatively easy but when it comes to editing those shots, GoPro offers a variety of editing templates that makes the work easier and quicker. The unique feature is that these templates are free of cost and are available in the GoPro studio. You have to just choose the desired template and insert your video clips there. The editing is done and the final clips are ready. 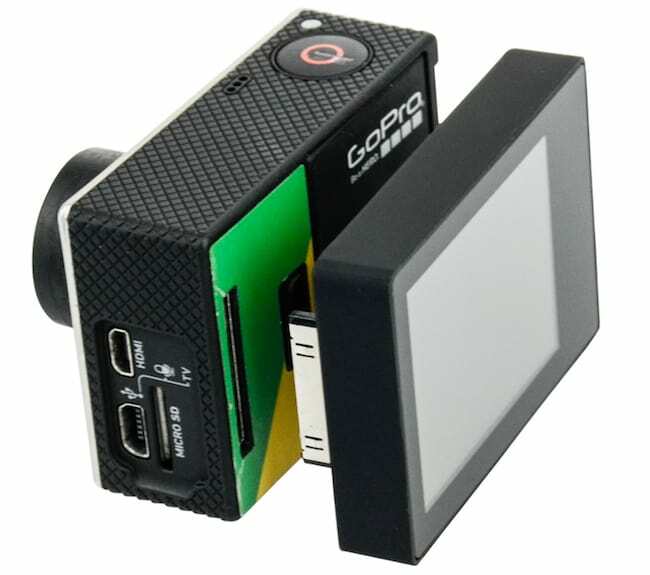 Some versions of the Go Pro camera come with an LCD screen, but for the other ones we have to buy and attach an external LCD screen. 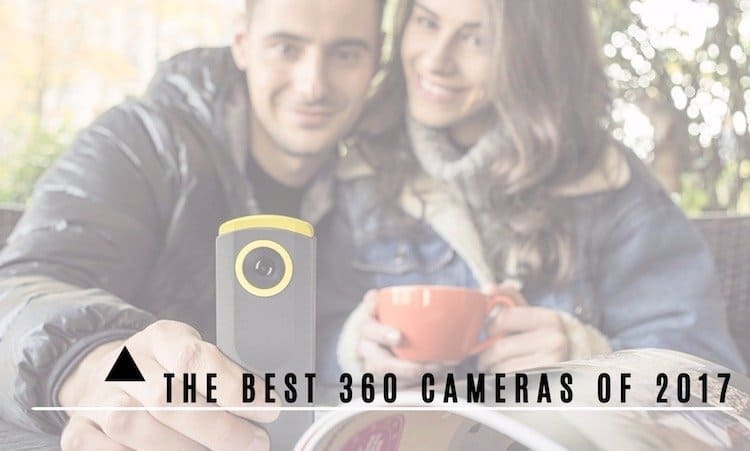 This makes the camera a little heavy and bulky, but it saves a lot of time as now there is no need to turn on the wireless feature and pair the camera with the phone. Everything is done automatically. These are some of the best GoPro tips and tricks that can improve your photography with GoPro versions, even if you are not any professional photographer. 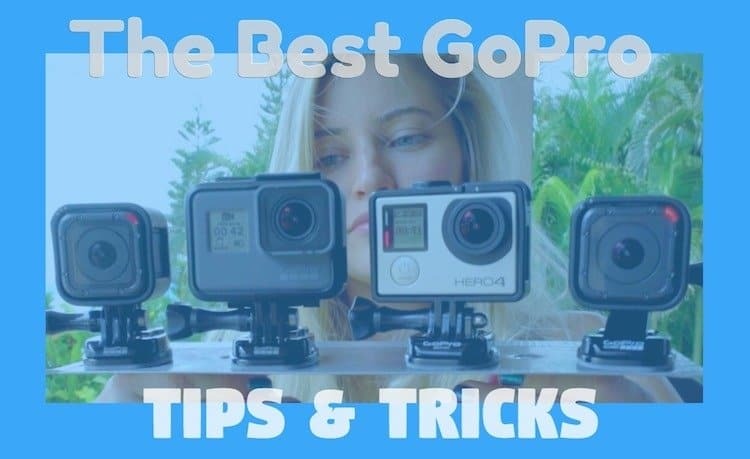 If you want to add anything in the list of best GoPro tips and tricks, do let us know in the comments section below and we will add it in our article.